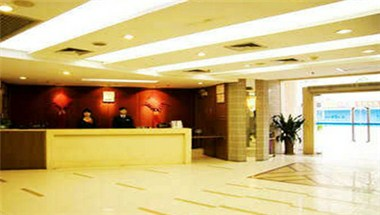 Tian Da Hotel, the newly decorated business hotel, is located in the city's business center, with 5 minutes drive to Guangzhou Railway Station. 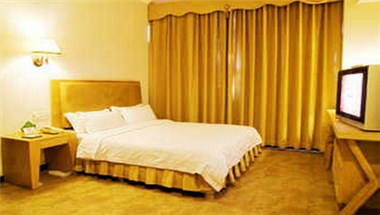 All its 100 rooms have elegant decorations. 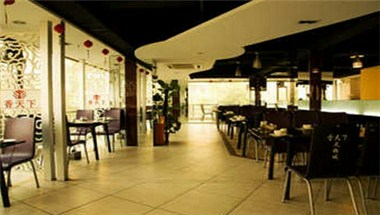 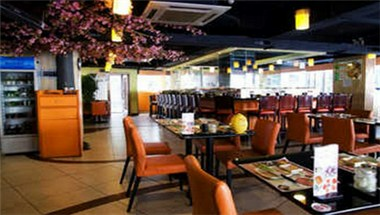 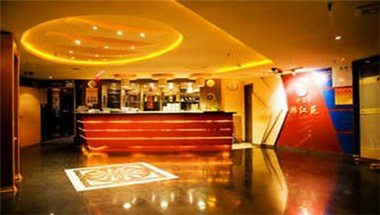 In addition nightclub and meeting rooms are all available.